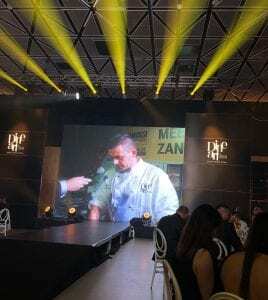 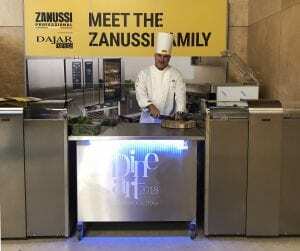 Dajar Horeca, on the occasion of its annual convention, presented the new partnership with the historical Zanussi Professional brand. 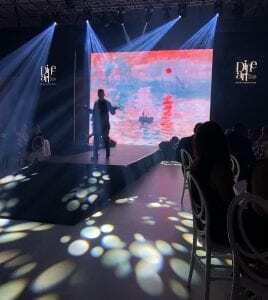 The Polish company, already known in the world of tableware catering, created a “Dine art” event last September, making a connection between food and art. 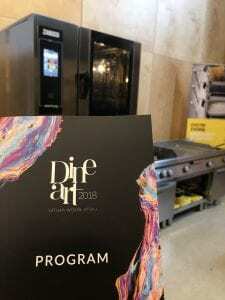 Cooking is an art and with the support of Zanussi Professional equipment, everything becomes easier.